Sun damage is more common in fair skin toned people, but may also occur in people with other skin types. Sun exposure has been directly linked to the formation of skin cancer, but the UV rays in the sun may also cause treatable sun burn. Sun damage may be treated using alternative treatments such as vitamins, sour cream or aloe vera. Sour cream is a good solution to be used after a severe sun burn. The sour cream will soothe the skin and will speed up the recovery of the burnt skin. The sour cream should be applied after sun exposure and should be kept until absorbed by the skin. 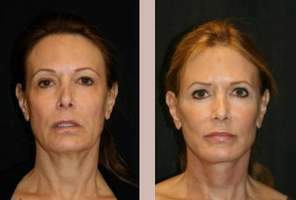 The treatment may be repeated 2 times per day, until the skin shows signs of improvement. Sour cream shouldn’t be applied if there are open wounds on the surface of the skin. Aloe vera is a plant that has many uses in alternative medicine. For sun damaged skin, aloe vera may be used both topically and internally. For damaged skin, aloe vera gels can be applied directly on the skin. Ideally, the gels shouldn’t contain synthetic ingredients. Aloe vera will soothe the skin, and reduce swelling and pain. Aloe vera plants may also be mixed with olive oil, which can help the recovery of the skin cells. The gels of solutions of aloe vera should be applied gently on the damaged skin and the treatment should be continued until the sun burn is gone. For internal use, there are aloe vera capsules, which can offer immune system support and help the recovery process. Vitamin A can help the skin cell repair and may be applied as an alternative treatment for patients with sun damage. Vitamin A is also an antioxidant, which is an agent fighting the free radicals from the sun rays that may attack the skin cells. The supposed cause of cancer is the damage caused by free radicals. Vitamin A capsules may be used directly on the skin and massaged, so that the solution is effective. Vitamin E is essential for healthy skin. Supplements of vitamin E may be taken regularly and creams that contain vitamin E are also recommended. Vitamin E may also be used to speed up the recovery of the skin after sun damage. 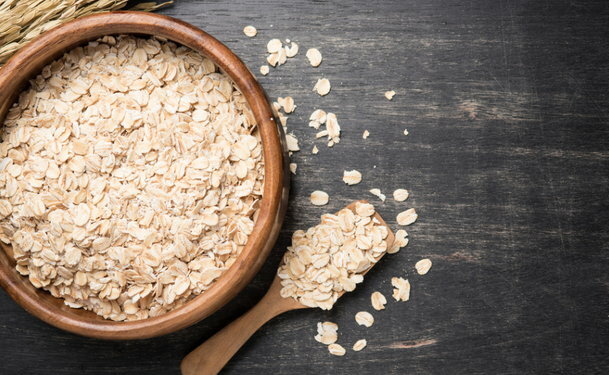 Oatmeal can calm sun burnt skin and may also repair damaged cells, preventing permanent scars. If applied immediately after sun exposure and the sun damage, the oatmeal solution may prevent the occurrence of blisters and peeling of skin. There are natural creams that contain oatmeal. Alternatively, oatmeal may be added to the bath water (3 to 5 cups to 40 gallons of water). The oatmeal must be dissolved in the lukewarm water and the skin should be kept under the oatmeal water for at least 30 minutes. The treatment can be applied twice per day, until the skin’s condition is improved. Is Aloe Vera Gel Effective for Age Spots Removal?